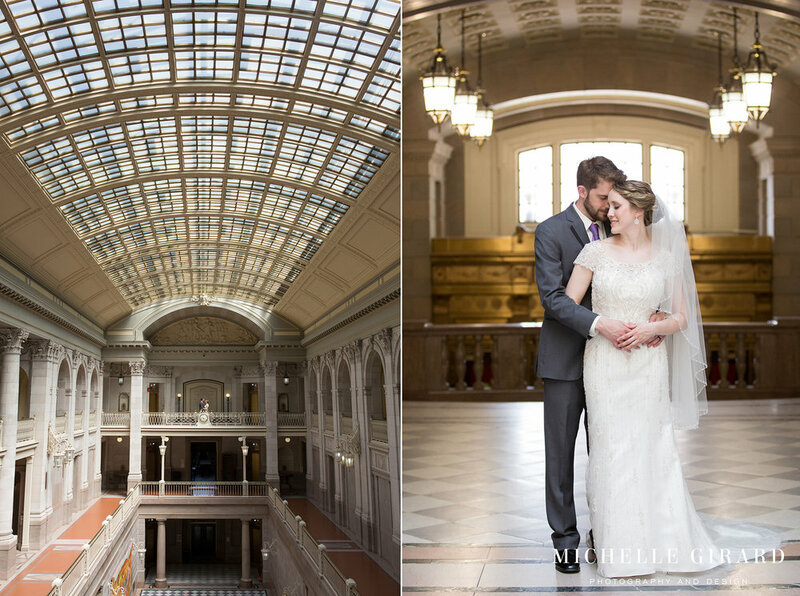 Meghan and Steve harnessed the classic beauty of Hartford in their location choices for their wedding day, an incredible cathedral, the grader of city hall, and the art deco decor of the Marquee. On top of these gorgeous locations and the weather being as close to perfect as New England offers, Meghan and Steve had such a great group of people around them all day. You could feel the excitement that their friends and family had for them.. almost as much as you could see how much these two love each other. It was a day of big smiles, cheers, hugs, belly laughs, music (did I mention the live music at cocktail hour?? ), dancing, and margaritas (it was Cinco de Mayo after all!). It was a perfect way to celebrate the marriage of two beautiful people. 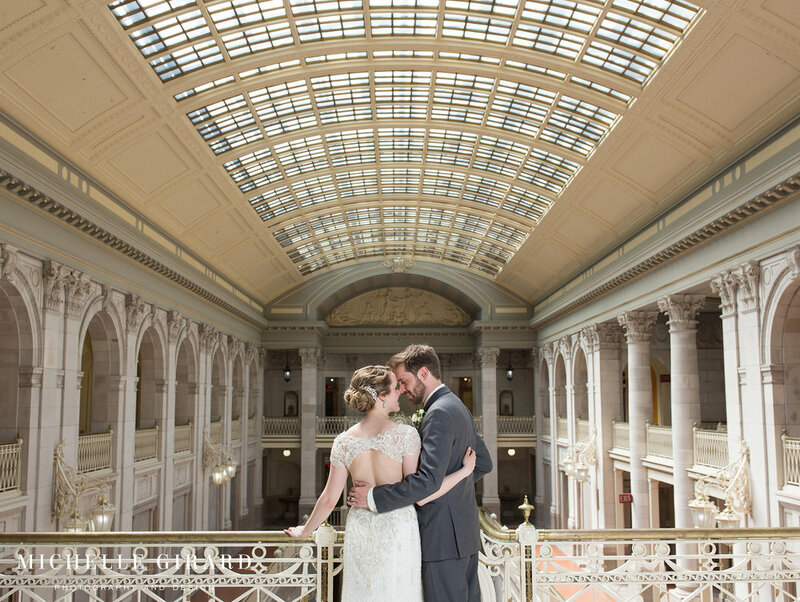 Congratulations again Meghan and Steve! Floral Arrangements by Flowers Flowers!